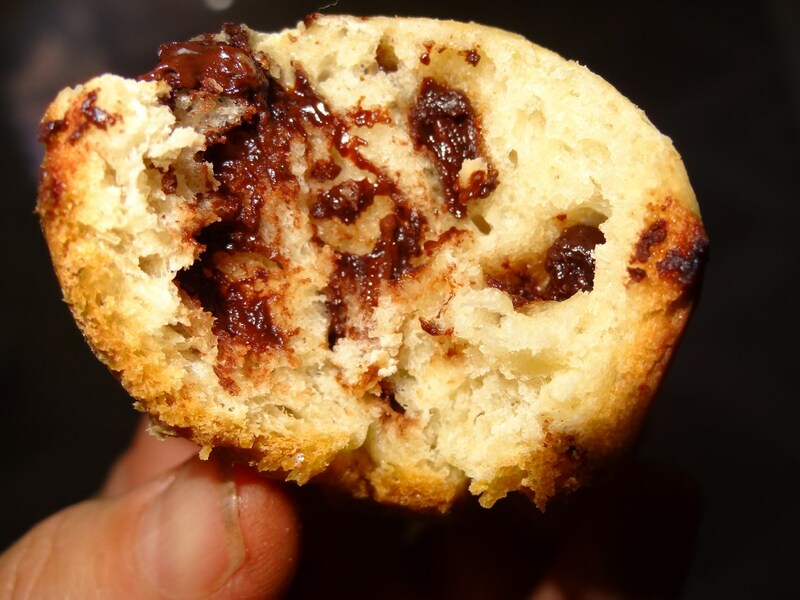 Perfect for a French 4:00 PM goûter: chocolate chips mini milk bread. They are soft inside and crusty on the outside like a baguette. I will try them next in the shape as mini baguettes. -Between 210 ml to 230 ml of warm milk. 1. 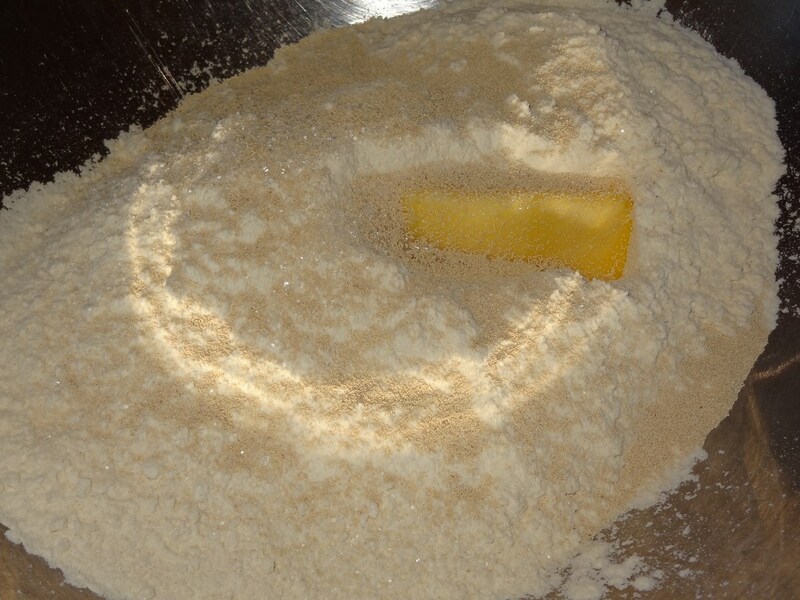 Add all dry ingredients in a big bowl with butter. 2. 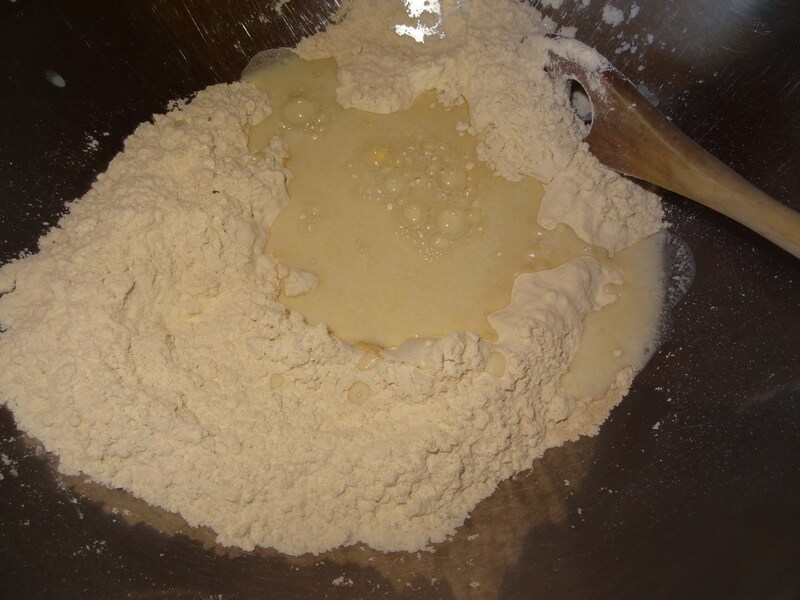 Add lemon to the milk and add to the flour mixture. Knead dough. 3. 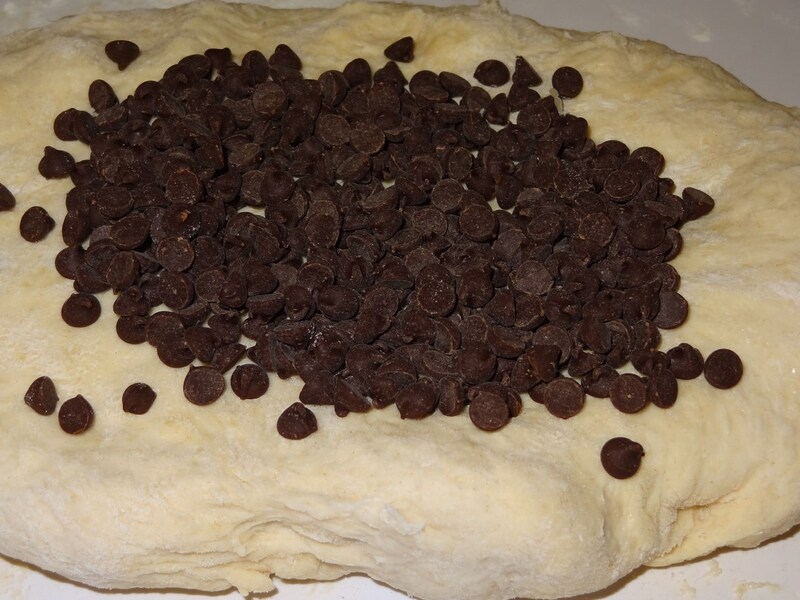 Add chocolate chips as wanted. 4. 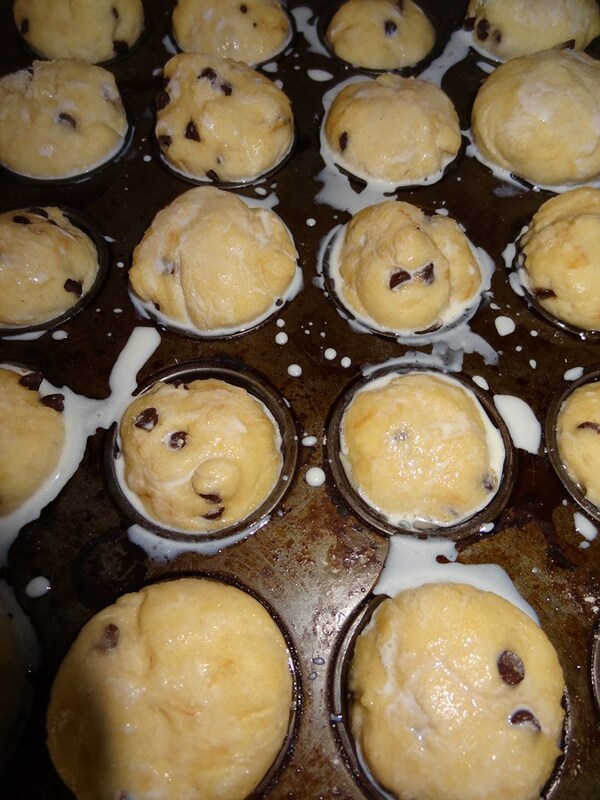 Knead the bread and place in mini muffin tin that has been greased. Brush with some milk.